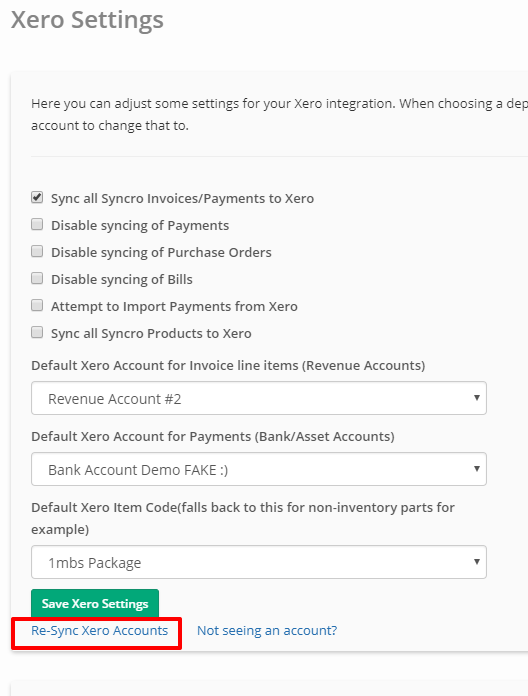 Before you begin the integration please be sure that your Xero account is fully set up with "Tax Rates", Chart of Accounts and any other information you would like to push over to Syncro. This process is a standard oauth flow that directs to the xero site to login, then back to us to confirm you approved it. Then you are redirected back to Syncro where you will begin the setup wizard. Click here to see the flow in action! 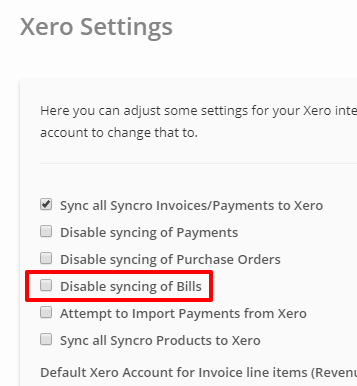 If you're new to Xero, POs will sync automatically. 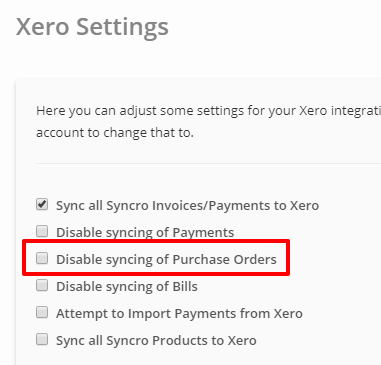 If you don't want PO's to sync automatically, head to the Xero Settings and click "Disable syncing of Purchase Orders" to disable that feature. 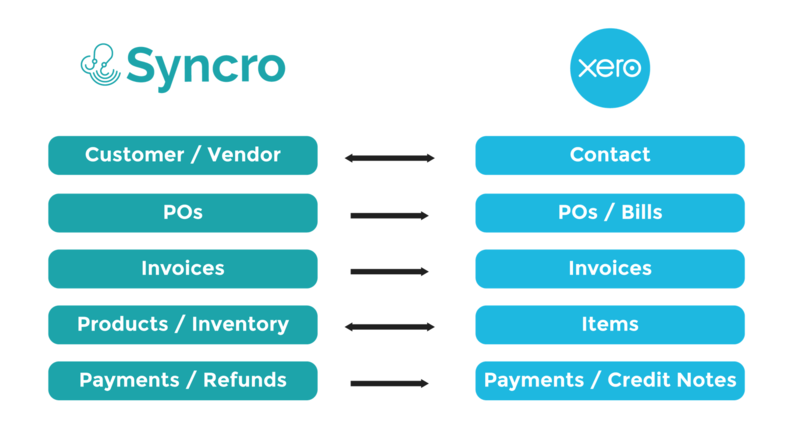 Vendors will sync automatically to Xero when they are created in Syncro. 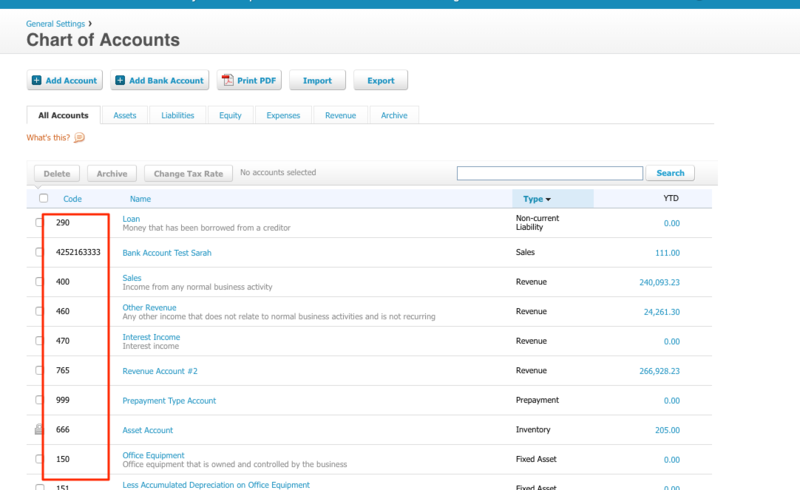 If you have vendors in Xero but not Syncro, they will come over when you import Xero Contacts (Customers). 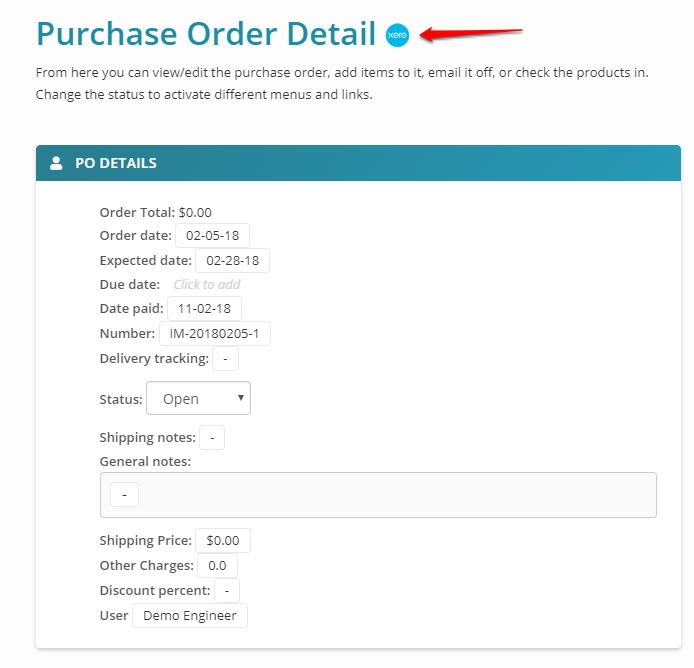 When your Purchase Orders are moved to "finished" status in Syncro we will update the PO in Xero to be "Billed" status and create a Bill in Xero. Although we do everything we can to make sure the integration runs as smooth as possible you still may encounter errors along the way. Here is a list of the most common ones and how you can fix them. If you don't see your error on this list please contact help@syncromsp.com and be sure to include the invoice number and a screenshot for Tech Support. To start, head to the Customer's Customer Detail page. You will see a icon in the upper right of the page. 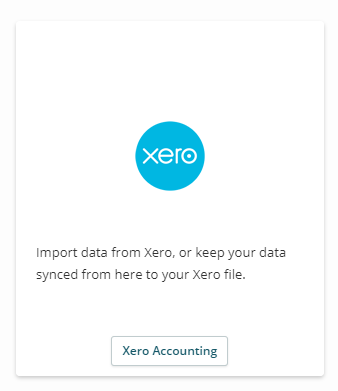 Click that will take you a page where you can view the Syncro customer info and it's Xero counterpart's info on the same screen if it has a Xero id. You can also change the id manually (BE SUPER CAREFUL) and look up a customer on the Xero side from here to connect them with their Syncro customer. 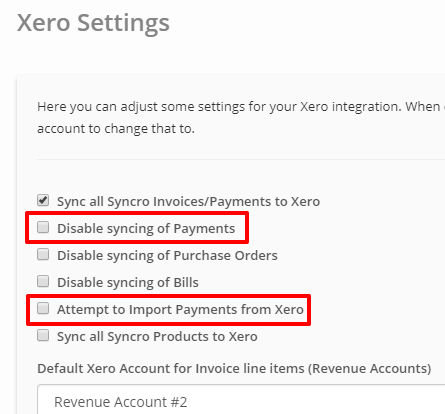 When a Xero account isn’t showing up in Syncro, it’s usually a simple fix.